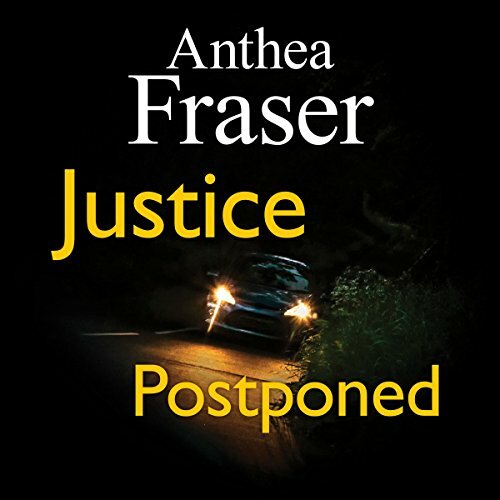 As Rona begins to delve into Theo Harvey’s life and death, and to interview his friends and family - some more willing than others - she realises that she has taken on a poisoned chalice. 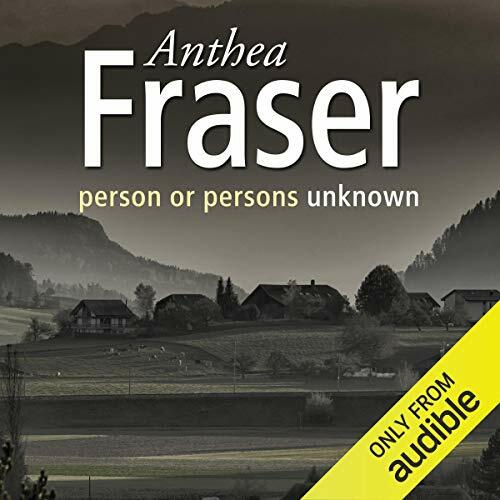 ©2003 Anthea Fraser (P)2014 Audible, Inc. When successful biographer Rona Parish is asked to write the life story of a recently deceased best-selling author, she is intrigued - to say the least. After all, Theo Harvey led a very colourful life and died in mysterious circumstances. 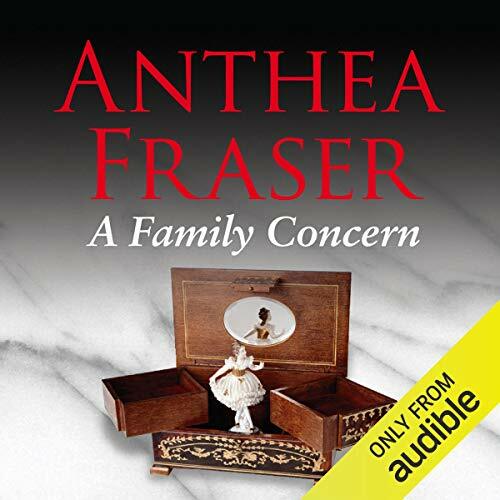 But Rona’s husband Max is wary, and with good reason.... As Rona begins to delve into Theo Harvey’s life and death, and to interview his friends and family - some more willing than others - she realises that she has taken on a poisoned chalice. 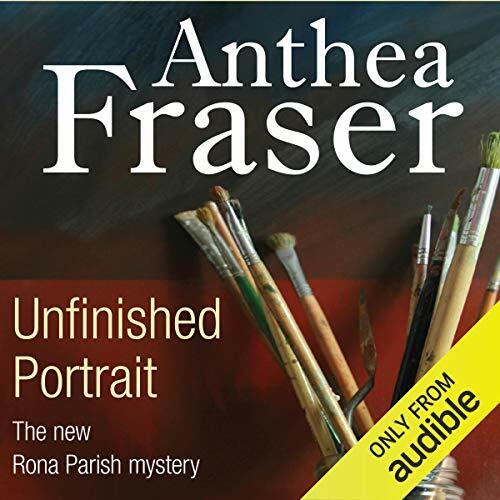 Rona Parish's latest assignment is almost complete when a young woman named Zara Crane approaches her with a request to help trace her natural parents. 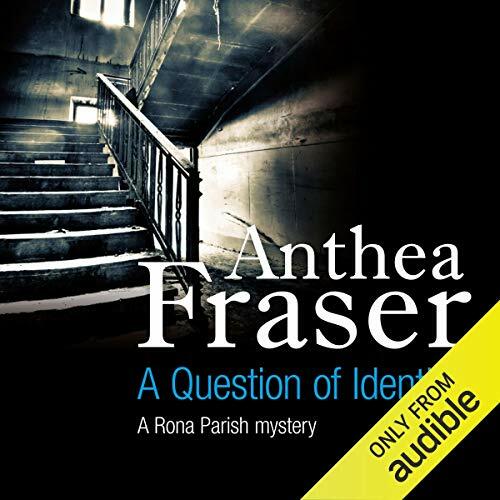 Rona's curiosity is aroused - not least because, she discovers that Zara's birth mother had been murdered in her bath twenty-five years earlier. Rona Parish is eager for a fresh challenge after her successful articles on adopted children. A chance encounter with an old friend, Kate - now married into the Tarlton family, who own the oldest jewellery shop in Marsborough - sows the seed for a new series. Rona plans to research the histories of long-established family firms in the town. 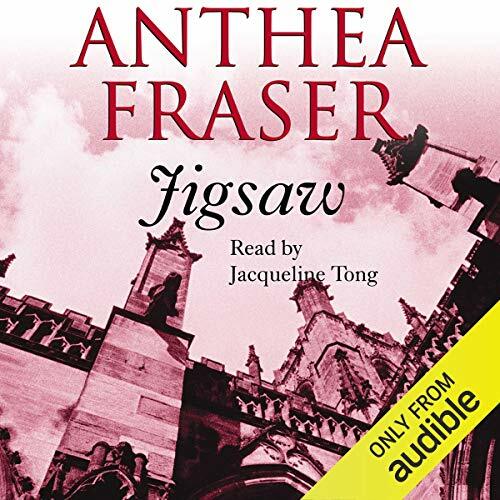 Kate also enlists Rona's help in getting to the bottom of her sister-in-law Freya's terrifying nightmares after a tune from a musical box triggers a severe reaction. Rona Parish is writing an article on old family businesses when she learns that Curzon, local manufacturers of fine bone china, are about to celebrate their 150th anniversary. Rona decides to approach the firm, and gets caught up in Curzon family life. When a young woman, Louise, comes to Rona with a plea for help, all her journalistic instincts are aroused. 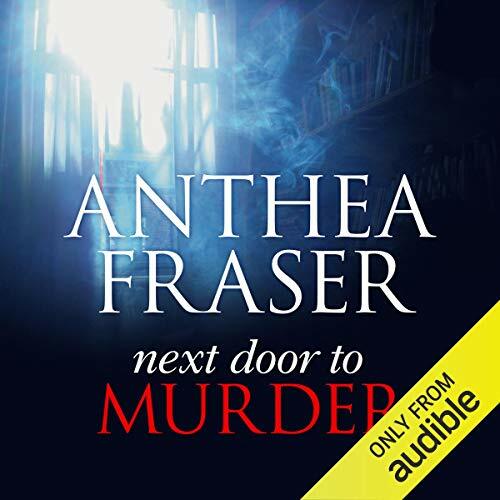 Against her better judgement - and husband Max's advice - Rona is once again drawn into a complex and disturbing sequence of events. Biographer Rona Parish has a new project - contributing a series for the local glossy magazine, Chiltern Life, documenting life-changing experiences from those who have lived through them. 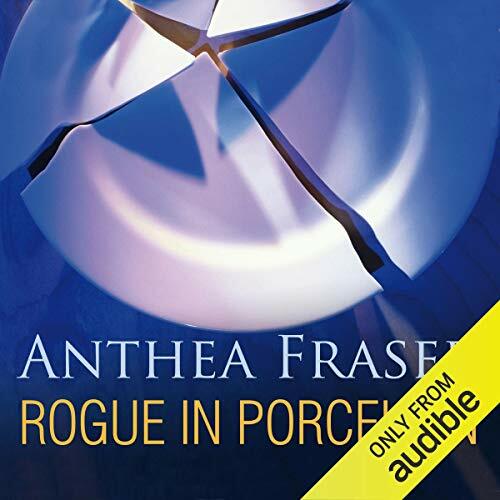 When her father suggests she speaks to his friend, Frank Hathaway, who was in Iraq during the invasion of Kuwait, Rona decides to pay him a visit. But Frank was also badly injured in a failed rescue attempt following a car crash the previous year and has been tormented by flashbacks ever since.